Greetins Family; and welcome to another edition of Making The Connection. "Martial Arts priorities, What's your Martial arts Prioritys in the way of the warrior" Join your host Soke Haisan Kaleak and his co-host Salim abdur Rashid Hanshi. Friday 2/10/2017 at 8pm. 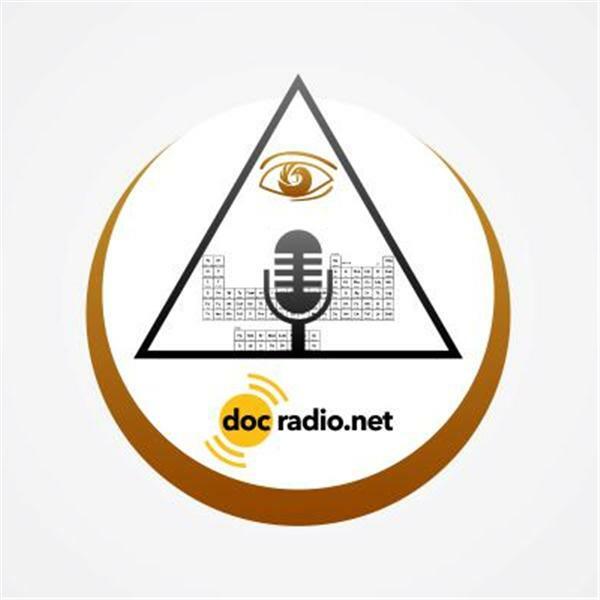 As we explore the many methods that are implemented when bringing our students into the realm of Warriorship.Listen to the show on your Pc's @Docradio.net or Call in and give your voice some volume at (646) 716-6825. And as always "May your good be better and your better be blessed"!